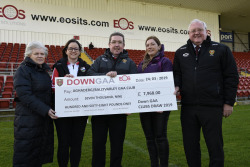 GOLF CLASSIC FUND-RAISER ON SUNDAY 23rd JUNE CLUB LOTTERY JACKPOT HAS A WINNER FINANCIAL BOOST FOR THE CLUB FROM DOWN DRAW TICKET SALES! 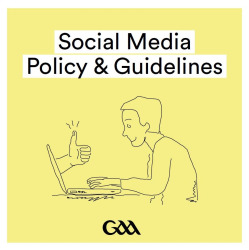 GAA President’s Awards 2019 GAA SOCIAL MEDIA GUIDELINES 2019. 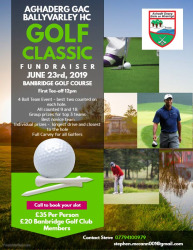 We are delighted to announce the club has organised a Golf Classic Fund-raiser on Sunday 23rd June in Banbridge Golf Club. The event is open to all golfers and non-golfers and it should be a great day’s craic. 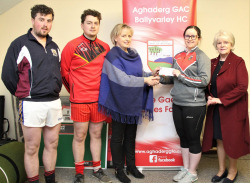 Welcome to the official website of Aghaderg GAC / Ballyvarley HC,County Down. We hope this website will keep you up to date with all that is currently happening within the club. We always welcome feedback and you can leave your comments in the forum or you can contact us directly by email.